Many of you will be familiar with Pledger Consulting (Web Links). In recent years they have expanded their business to include the following products. Register now on ESS for this term's network meeting. A particularly warm welcome to new Library Staff. Please contact me urgently so I can guide you through the first few weeks and provide information for Oliver Training. 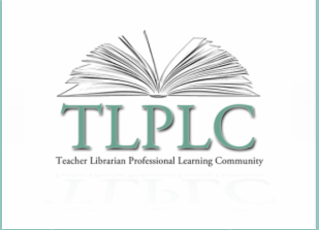 The Teacher Librarian Professional Learning Community - TLPLC - is a self-created collaborative community of Teacher Librarians and school Library staff across the Dioceses of NSW and ACT. A TLPLC has the potential to engage Teacher Librarians and other Library professionals in a social setting where learning is made public and professionals are able to interact, test their ideas, challenge their inferences and interpretations, and process new information together.